My web design service fits around you. 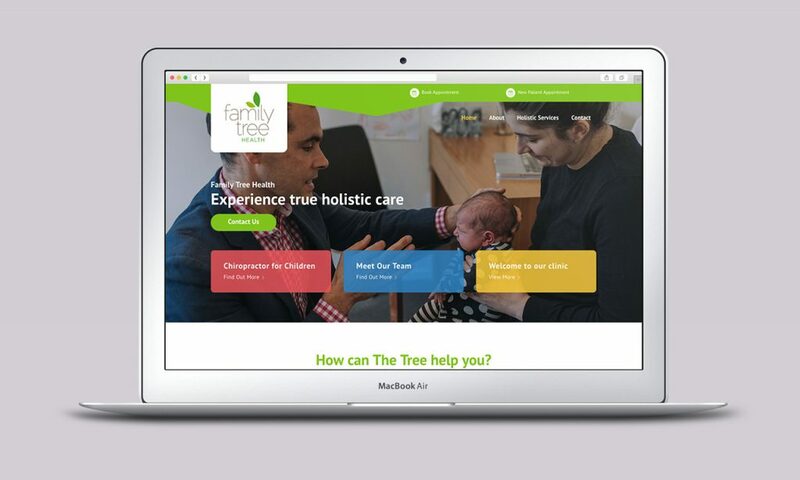 Whether you’re starting from scratch or needing to update an existing website. I have an extremely high personal standard when it comes to work, and this goes into every project. In addition, simple design and easy user-experience are always the priority with any new website. The most responsive and professional creative designer with whom we have worked. Worth every penny. How your website will work Secure, Fast & Make Changes Yourself! Want to change some text or an image? Each website that I create is completely editable. 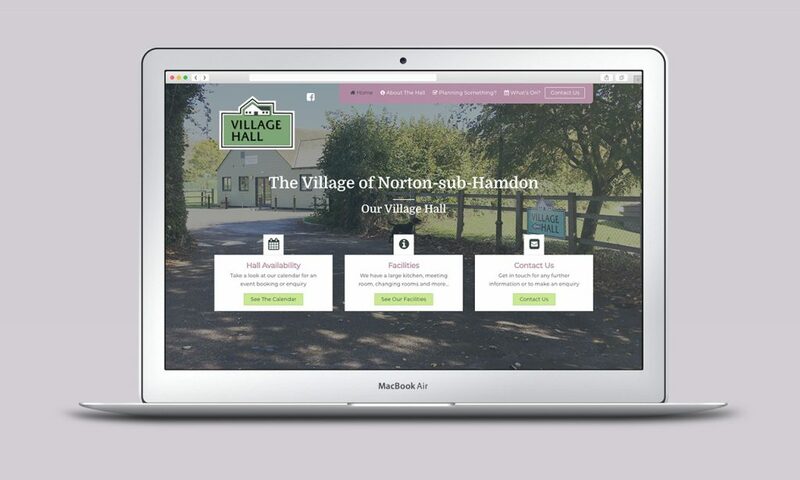 You could have an events page, a blog or an online shop; all self-managed. 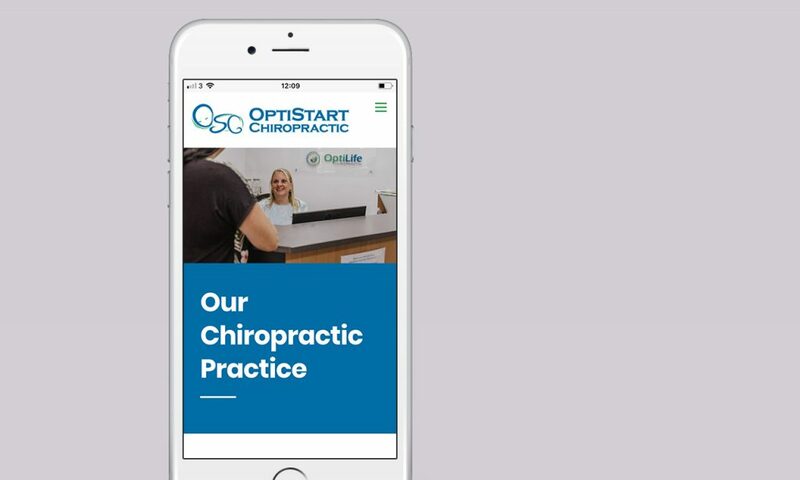 Built using the latest tech, your website will look fabulous on your mobile, tablet and computer. This comes as standard, as most people are mobile nowadays! Also as standard, security measures are baked in to protect your website from hackers. Putting your mind at ease if you are collecting customer information or taking payment. Looking to sell your product or service online? I can help you create a branded online shop with secure card payments. 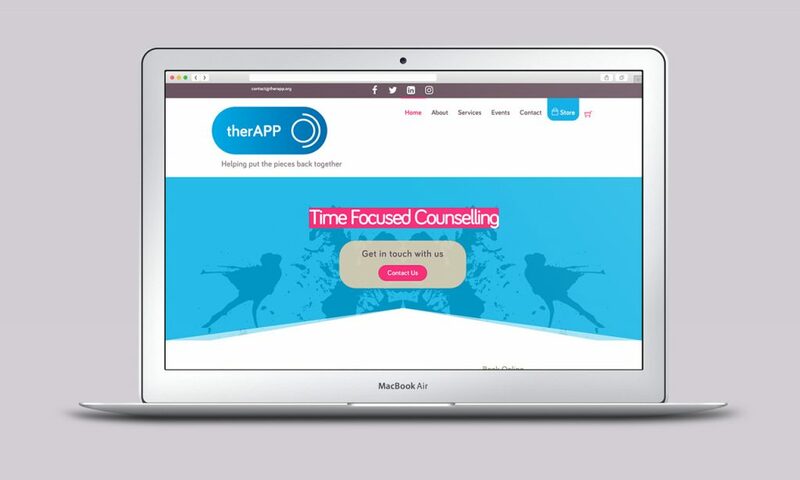 Check out the store I created for therAPP UK, they sell therapy sessions, classes and products online! I can help get your website the best ranking on Google and other search engines. In addition, I can conduct keyword research to figure out what wording is the best to use for your industry. Publish from your phone using the Wordpress App, send emails using Mailchimp and track users with Google Analytics. Every website I build uses the Wordpress platform, offering huge expandability, great support and regular updates. This can be a bit of a minefield if you’re not sure what to look for. However, I have my own private high speed cloud server and can set everything up for you! It costs just £15 per month for the hosting, then a separate small annual charge for the domain. If you are based outside of the UK I will search for the most suited provider and discuss this with you. Getting your own business email address looks more professional and helps you become more organised. With your website hosting, I can also help set up any email addresses you might need. I can offer support with this on a monthly basis, agreeing a price that you are comfortable with.